Over the coming months, we’re launching monthly themes, where we dedicate 30 days to one specific dish, culture, style, or fusion, encompassing at least 8 recipes per theme. To give you guys a glimpse at what you can expect in the following months, the remaining weeks of August are going to be focused on Chinese, Tex-Mex Fusion recipes! Can you say Chinese Taco Tuesday? In the end, you’ll have every component necessary to make one hell of a satisfactory family style dinner including all of the essentials – rice, beans, crunchy veggies, tortillas, and a protein – each infused with the flavors of China, instead of traditional Tex-Mex cuisine. No offense, Texas. We’re ecstatic to start this journey around the world – culinarily speaking – with all of you. Along the way, we’re going to learn a thing or two about food science, perfect a few traditional cooking techniques, and dine on fare delicious enough to turn any plant-hater into a plant-connoisseur. 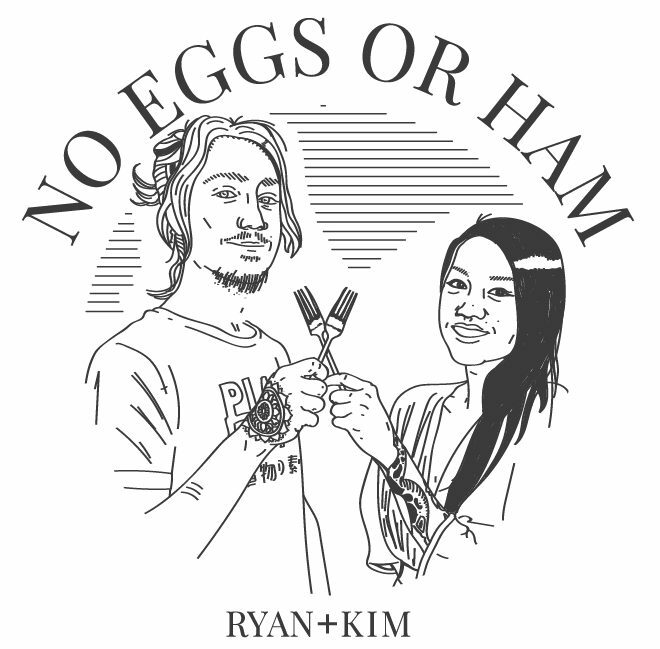 To catch each recipe while it’s hot & fresh, subscribe to our email list, and for your daily stream of culinary eye candy, follow us @noeggorham on Instagram.